A majority stake in the iconic London daily, The Evening Standard will be sold to Russian Billionaire, Alexander Lebedev. Lebedev will receive a 75.1% controlling stake in the paper in exchange for a nominal payment, believed to be 1 Pound. 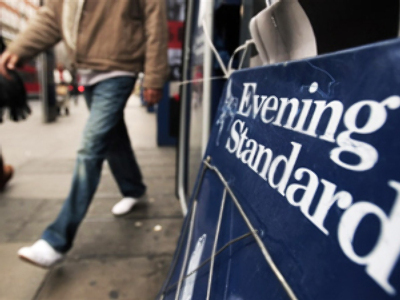 The Evening Standard will become part of the Evening Press Group, owned by Lebedev Holdings. Evening Press was set up in December by Alexander Lebedev's son Evgeny. The Daily Mail and General trust group will retain a 24.9% stake in the newspaper and will continue to print and distribute it. It is thought the Daily Mails' main incentive behind the sale is a cash flow problem stemming from a market wide slump in print revenues, with the paper currently estimated to be losing up to 20 million Pounds per year.